You can't always prevent stains. But with some know-how and elbow grease, you can either remove those stains or conceal them completely. 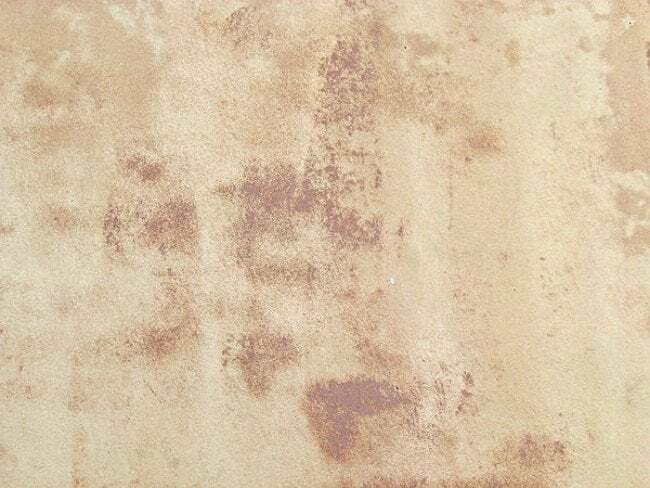 If you spy some ugly stains on your walls, don’t despair. Chances are there’s a way to either remove those walls stains or block them from coming through paint. To clean water stains, of course you first need to locate and repair the leak. Once you’ve done that, and once the stain has dried to the touch, sand it with a medium-grade sandpaper, then use a brush to coat the spot with a good quality stain-blocking primer. For stains from tobacco smoke or kitchen grease, add a quarter cup of trisodium phosphate, or TSP, to a gallon of water and—after you’ve donned gloves and goggles—use a sponge to remove the discoloration. And what about squiggles from pens and magic markers—are they a lost cause? Not at all. Just dip a couple cotton balls in rubbing alcohol and, using a gentle, circular motion, wipe the stains away. If you run up against a particularly tough stain, remember that a coat of stain-blocker combined with touchup paint can make almost anything disappear.